5 Manual and 5 Toe Pistons each for General, Swell and Great Combination Stops. 5 Toe Pistons each for Pedal and General Combination Stops. Tutti, manual and toe piston. Swell 8’ and Great 8’ to Pedal, Manual and Toe Pistons. 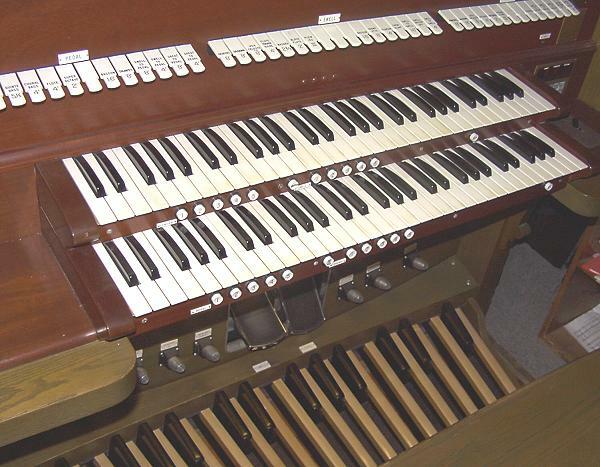 The Organ control and relay system was updated in 2002 to solid state circuitry and equipped with a MIDI Sequencer, allowing record and playback in real time. This update greatly enhances the capability in producing highly complex musical passages through the manipulation of MIDI files. 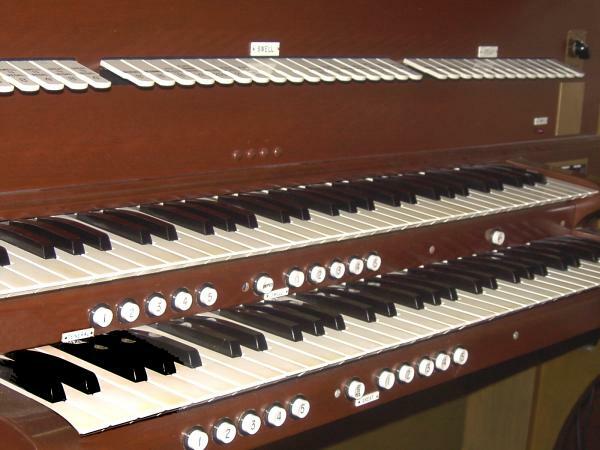 For more information visit Classic Organ Works.